Keep your website current, update and don't be stagnant. We provide a Viable and Visible Website with necessary components such as Google My Business. A searchable website works like a giant dot to dot game. sub-directory or social media creation/update/submittal, and or Ecommerce Updates. We prefer to charge our clients an hourly wage verses charging monthly. If a client prefers a monthly maintance fee then we are happy to bill him monthly. 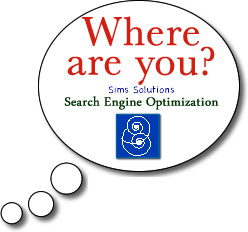 Sims Solutions also offers graphic design, private label design and Search Engine Optimization. Melissa and staff our eager to please and we strive to provide excellance daily. 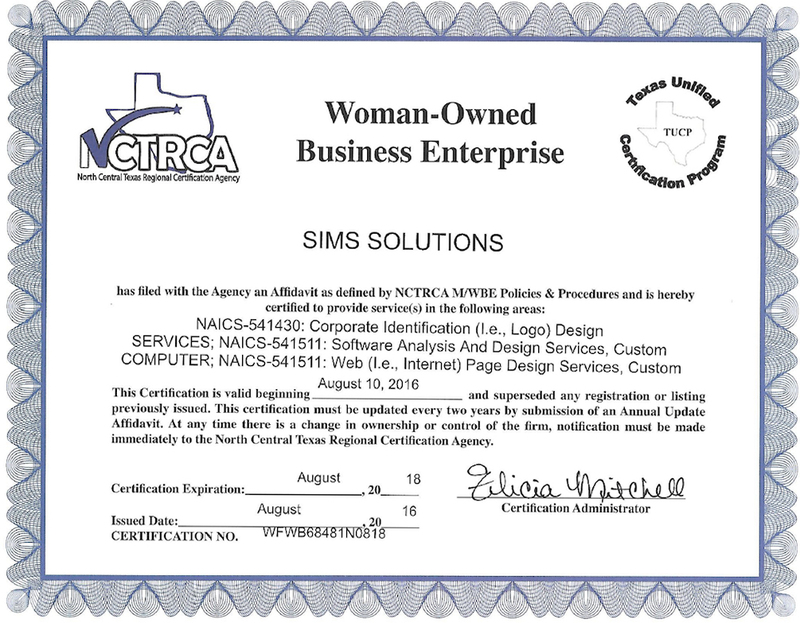 Sims Solutions prides itself on a Custom Web Appearance with Customer Service. A website is a doorway for clients to determine if you offer what they need. Your competition is literally a click away. Web Mainenance is a broad term for maintenance to the actual website content, related social directories or search engine availability. There are many moving parts to a web site and to check, evaluate and repair* these 10+ parts is a good idea. Every 6 months or less it is recommended to review the following components including but not limited too; Whois Info, Account, Security, Contact Form, Mobile, Server status, Sitemap Review, Internal/External links and Google Fetch/Crawl site per each category.